Traveling has become for many a luxury and hobby but one of the most challenging parts when it comes to the idea of traveling, especially for girls, is the moment you realize you have a ton of things to pack. Why challenging? 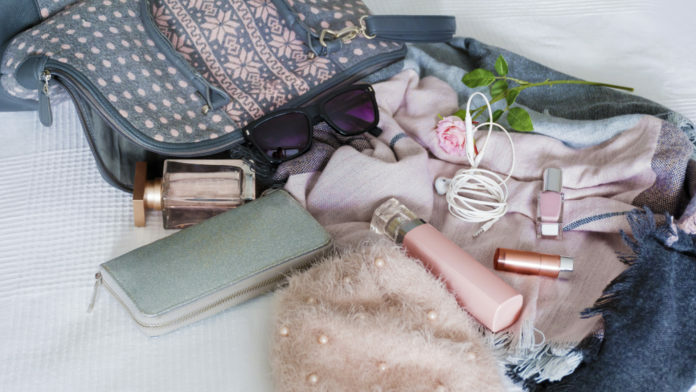 Well, aside from the fact that we often tend to forget something, girls have a lot of necessities and not to mention a lot of things they would want to bring with them. To serve as the ultimate travel checklist, here’s a list of 10 things every girl must have for their travel. This is not just a must for ladies but it is also essential to all the travelers, especially when going abroad for vacation. With all the important documents or papers that you needed to bring with you, a travel pouch can be a big help. It can be placed in your carry-on bags and should contain all the necessary items needed for travel such as passports (if you are traveling abroad), plane tickets, cash, cards and even cellphones for easy access so that you don’t have to scan through your bags to look for them. Previous articleWhy Dulog The Sinulog?